 ABSTRACTS FOR THE 2019 ANNUAL MEETING ARE NO LONGER BEING ACCEPTED DUE TO THE OCTOBER 31, 2018 DEADLINE. If the abstract is accepted for oral or poster presentation, submission of a completed manuscript is required. This should be submitted to The Laryngoscope by March 20, 2019. Please see the Instructions to Authors at https://mc.manuscriptcentral..com/lscope. An electronic copy should also be sent to the ALA Editor, Dinesh K. Chhetri, MD at dchhetri@mednet.ucla.edu by March 20, 2019. If you wish your manuscript be considered for the Casselberry Award, one (1) copy must be submitted via email to the Administrator, Maxine Cunningham, by December 8, 2018. The email address is maxine.c@comcast.net. Please see the Casselberry Award Description section of our website for more information about the awards.